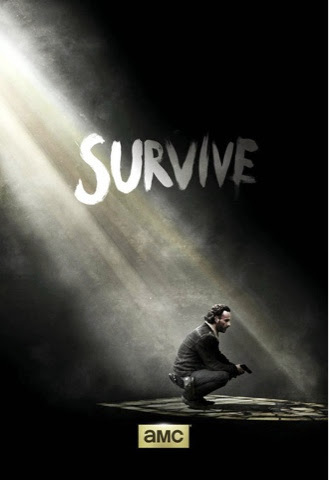 GenreOnline.net: Is this The Walking Dead: Season 5 Teaser One Sheet? Is this The Walking Dead: Season 5 Teaser One Sheet? Star Wars Episode VII Cast Officially Announced! April New Releases From The Asylum.